"REGÉC CASTLE, WHERE PRINCE FRANCIS II RÁKÓCZI SPENT HIS CHILDHOOD"
The application “Regéc Castle, where Prince Francis II Rákóczi spent his childhood” submitted by Regéc Municipality in response to the call ÉMOP-2.1.1/B-12 “Development of tourist attractions and services in convergence regions” was granted HUF 560,751,594 in aid under the North Hungary Operational Programme of the New Széchenyi Plan. 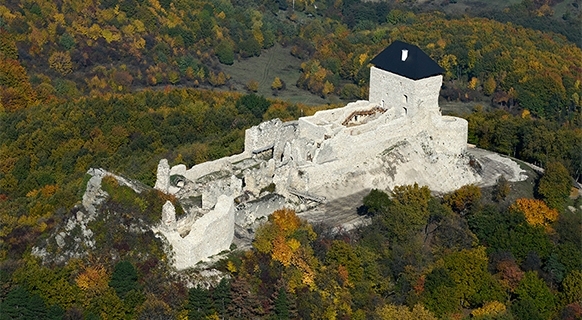 The project aims to achieve the multifaceted tourist utilisation of the castle and village of Regéc. Under the investment a covered exhibition area with a floor space of 503.2 m2 is being constructed in the Upper Castle, where a collection showing the history of the castle, an interactive exhibition and artefacts unearthed during archaeological excavations will be housed. Another area covering 1,100 m2 will be constructed to cater for events. Here tournaments and programmes of activities focusing on contemporary daily life in the castle will give visitors a complete experience. A new information building in the immediate vicinity of the castle will provide guidance on programmes and events, as well as other attractions in the area. Building a new tourist reception and visitor centre in the village of Regéc is also part of the project. In addition to the indoor exhibition, which will be open all year round, there will also be a permanent outdoor exhibition. 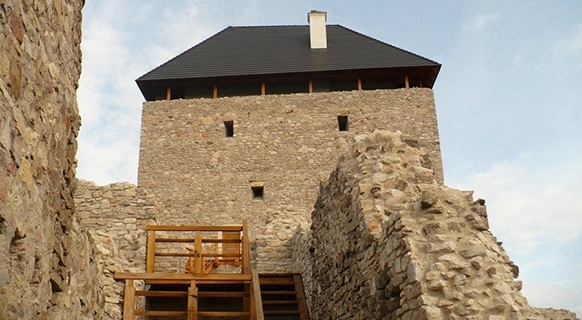 At the same time the walls of the Upper Castle, which are in a poor state of repair, will be reconstructed based on contemporary depictions to make the former construction, layout and architectural history of the castle understandable for visitors. 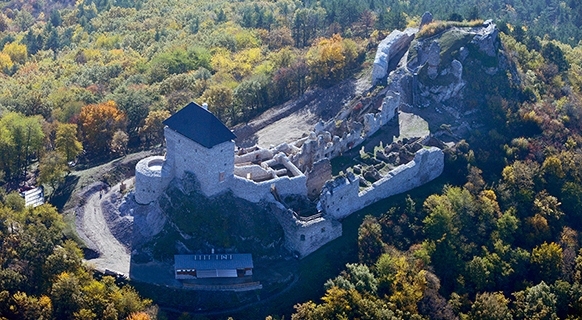 The connected area of ruins and the picturesque countryside surrounding the castle will offer superb recreational opportunities. creating a historical playground and obstacle course. 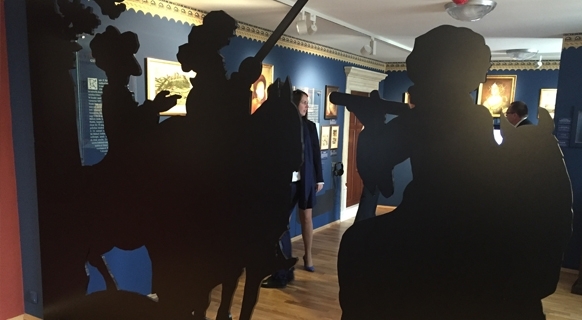 Permanent exhibition: The childhood of Prince Francis II Rákóczi in Regéc Castle. Display devices: multi-touch screens, interactive terminals and monitors. Building a screening room for showing a film of the turbulent history of the castle and its famous owners. 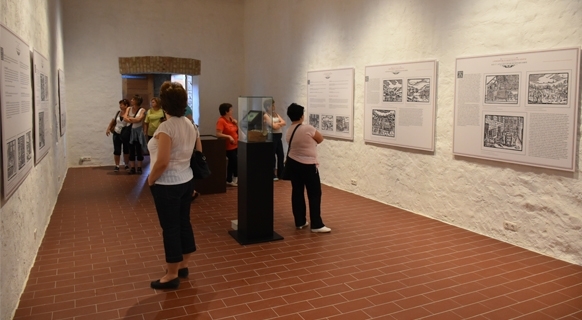 Museum education activities focusing on the history of the castle. Lapidarium and temporary exhibition area (providing constant dynamism for the services offered by the reception building). Tourist information point (acting as a hub to direct tourists). Tourist attractions inventory for Borsod-Abaúj-Zemplén county. Introduction of an integrated visitor management system. Building a high capacity toilet block. Gift shop with a new, modern product structure. Setting up a snack bar/café/cake shop. 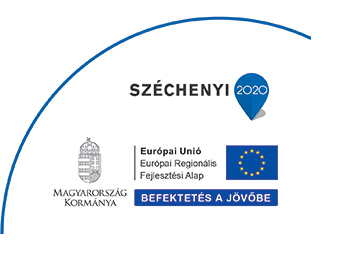 The project contributes to strengthening tourism in the Zemplén region and thus increases revenues from this source. 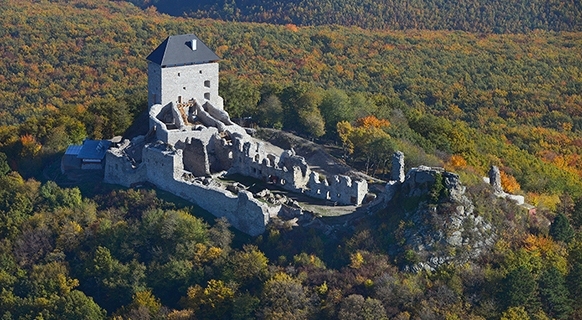 The Regéc Castle tours will gain a reputation not only in Hungary but also in Europe and, in consequence, the project may have a knock-on effect in generating other developments with growing demand for good standard accommodation and services. Thus under the project multifaceted tourist utilisation will be realised at the same time as fully exploiting the local potential of cultural tourism. The investment will create 8.5 new jobs for Regéc. the information boards “B” and “C” to be purchased under the project will be procured this quarter. 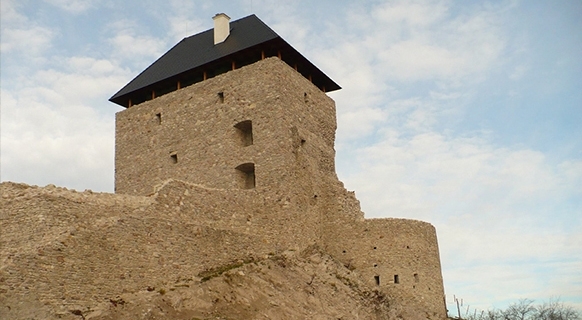 The renovated Regéc Castle and Visitor Centre is due to open in November 2015.